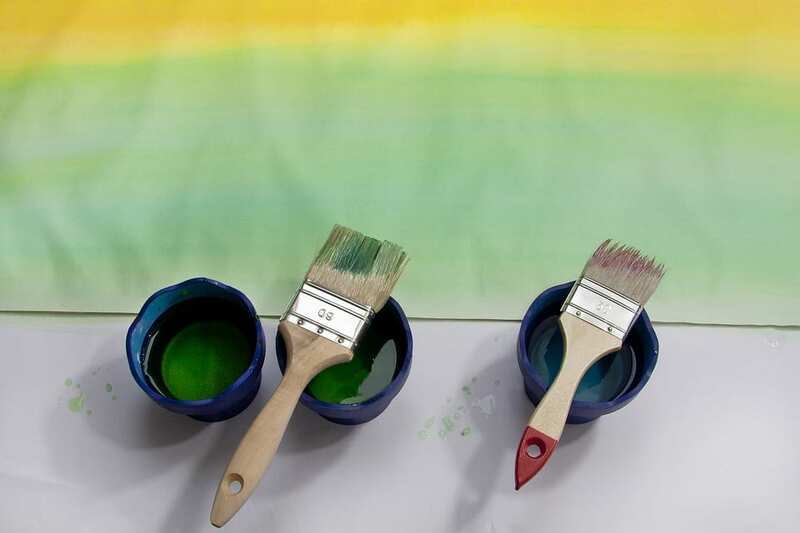 How to Save Paints After Doing Several Coats - 4 Brothers Painting Ltd.
House painting shares similarities with the art of painting canvas. Every finished coat is worth a sweat and a buck. Painting without proper rules or following some techniques can result in poor paint coating and eventually paint issues and problems such as alligatoring, peeling, cracking and blistering. Follow some tried rules to make every coat last longer that you can save more paint cans for another painting renovation project. Paint in a Cool and Dry Place – Paint in dry and wet area that is cool and away from direct sunlight. Moisture and droplets can mix with the paint and can cause more problems. Painting under direct sunlight can cause paint coating show lap marks just after drying. In latex paints, for instance, lap marks can show since the initial paint coat dries and then followed by fresh and wet paint. Lap marks can be unsightly and will cause your painted wall to appear as if it was an abstract mural. Sand Properly – Don’t expect a smooth and quality paint adherence if you forgot to sand a surface. Sanding surfaces removes impurities such as peeled old coating, rust particles and hardened dusts. At the same time, sanding make surfaces even more even. 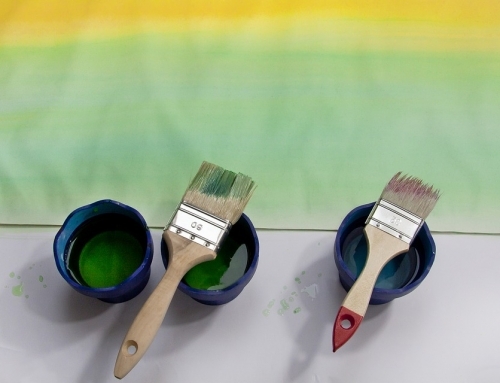 For metallic surfaces, sanding can make enamel paints adhere more. Decrease Indoor Humidity – When humidity is high, more water vapor is present in the air. When that happens, condensation can occur under or on top of paint coating and thereby will result in paint blistering or peeling. Plus, an increase in humidity can encourage bacterial and fungi growth that can affect painted surfaces. Use Primer Paint – A primer is the first coat or first protection to the surface. 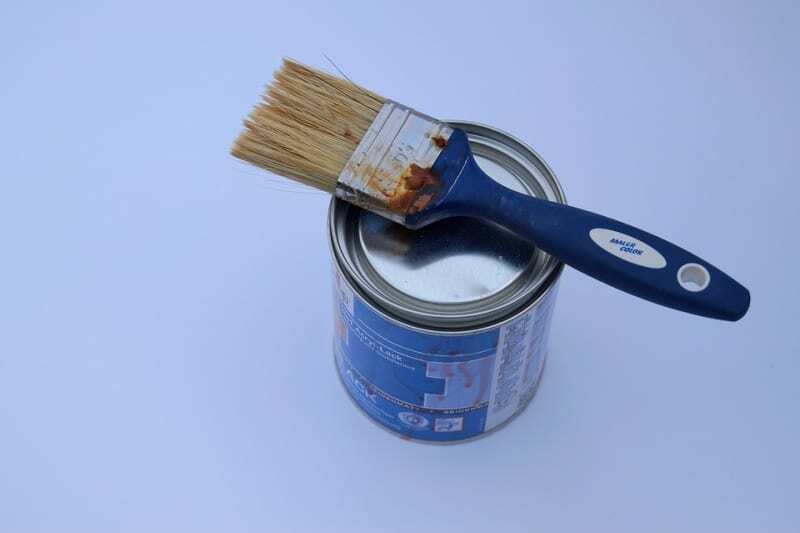 With primer paints, you can avoid tannin bleeding and unsightly spots caused by nails in wood and the wood itself. Using primers can prolong your final paint coating and thus your paint investment. Use Caulk to Seal Cracks and Holes – Caulk to seal nail holes, elongated cracks and small crevices to prevent unsightly marks. When you don’t caulk these small and unsightly marks, paint marks can prevent proper paint adherence and thus cause paint wastage and uneven painted surface. Ensure that you use a paintable caulk since there is a non-paintable caulk which is made up of 100% silicon.